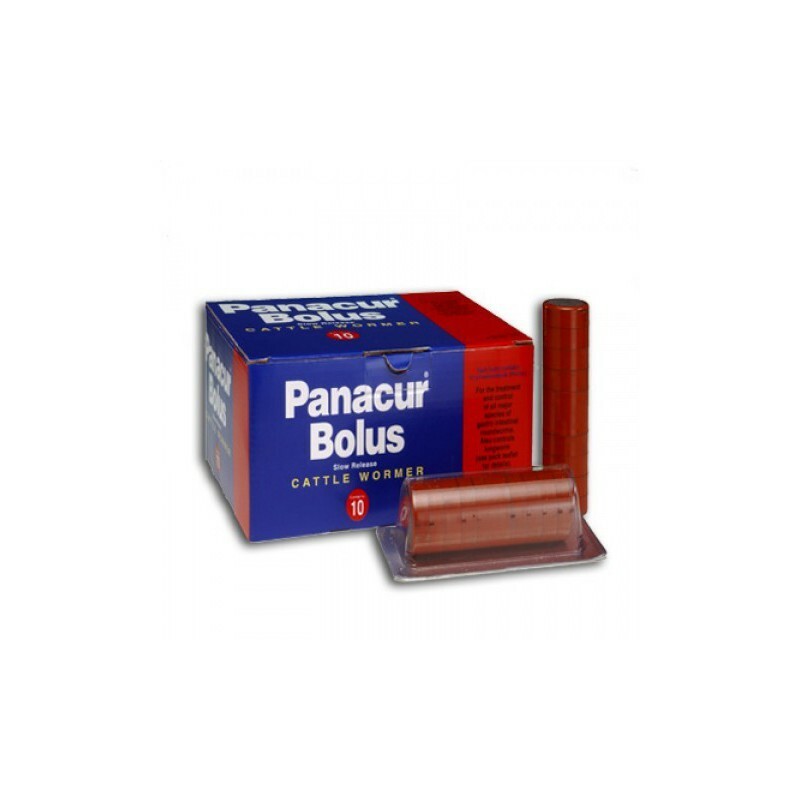 Panacur Bolus is an effective broad spectrum wormer providing treatment and long acting control of gastrointestinal roundworm in young cattle. 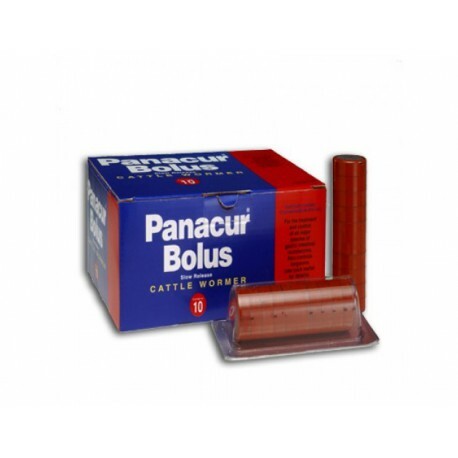 Panacur Bolus is an effective broad spectrum wormer providing treatment and long acting control of gastrointestinal roundworm in young cattle. As the longest acting worming bolus on the market in the UK, Panacur Bolus is especially well suited for first time grazers, where it can offer continuous control of worms throughout the grazing season, which makes this bolus very cost effective for the farmer. For protection against husk, Bovilis Huskvac should be incorporated into the worming regime with Panacur Bolus. This regime allows immunity to husk to develop, whilst gut worms are effectively controlled.